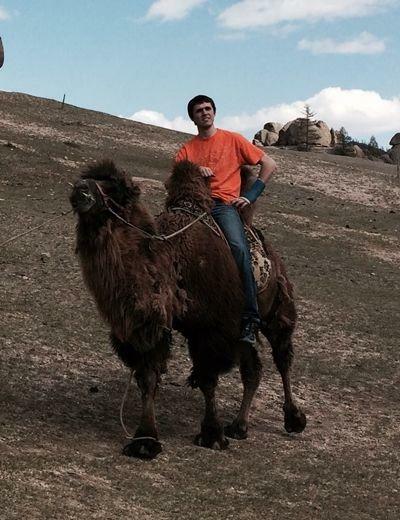 After studying the language for three months back in the States, it was heartbreaking for Logan to not get a visa for Mongolia. However, he persevered and his dream eventually became a reality. “I initially thought I wanted to teach English or something like that but I found Projects Abroad on the internet and stumbled upon the sports teaching program in Mongolia,” he said. Logan’s placement was at School #13, a state school providing education to over 800 children in the western part of the city including the local ‘ger’ district. Logan worked from 9am-4pm every weekday. His duties consisted of assisting sports teachers, teaching his own physical education classes, and teaching basketball and its basic techniques to the children. Logan was given a lot of responsibility and many teaching opportunities, and the children were eager to learn as much as possible. “Kids often came up to me and asked me for advice or tips on how they can exercise to be more in shape or lose weight. I don’t know how much I helped but it was awesome to interact with them and to make a lot of friendships. I miss them already,” Hamilton said. “I learned a lot from this amazing experience. The biggest things were to be patient with myself and with the kids as well. I don’t speak Mongolian perfectly. Sometimes I didn’t know certain words because the language course I took wasn’t geared toward sports. So the experience taught me to be patient,” he said. 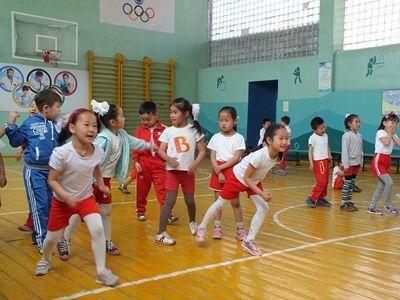 Read more about Teaching Physical Education in Mongolia.